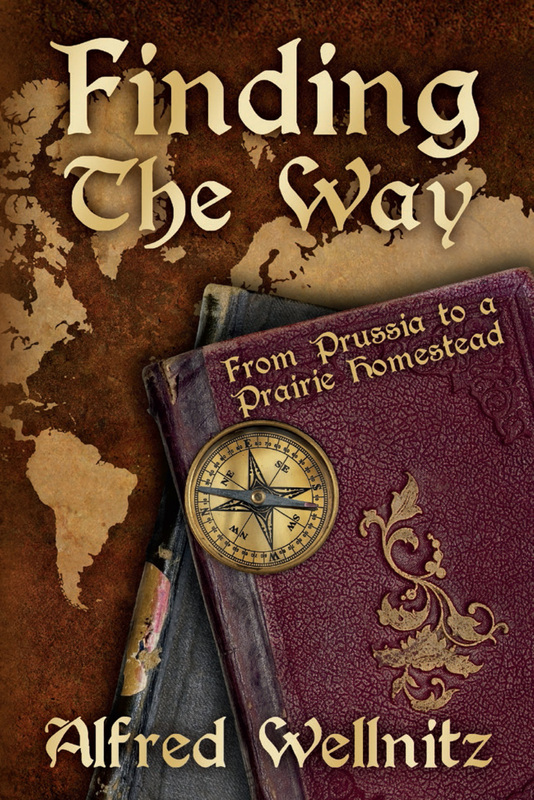 While serving in the Prussian Army during the Franco Prussian war, Karl Mueller learns about the opportunity to homestead land in America. As the son of a landless peasant family this represented a great opportunity and he decides to immigrate to America. Karl meets Heinrich Schlicter while crossing the Atlantic and the two men team up to survive and work their way west to where land can be homesteaded.Karl and Heinrich move to Chicago to work in the meat packing industry where Karl strives to accumulate enough money to fund his homestead plans. They find the meat packing work and living conditions oppressive and the compensation inadequate. They move onto the north woods of Wisconsin and work as lumberjacks for two winters. After Karl finally accumulates the funds he needs to fulfill his plans, Heinrich convinces Karl to join him in the 1876 Black Hill’s gold rush. The Black Hills adventure includes deadly encounters with Indians, a lively existence in a lawless Deadwood and Karl falling in love with a mixed blood Indian woman. Fiction but written around some facts related to my grandfather who immigrated from Prussia in 1872. Ok , I see it is fictional, was Mueller name made up, too? Yes fictional, but based in part to some facts that related to my grandfather when he immigrated to this country in 1872.